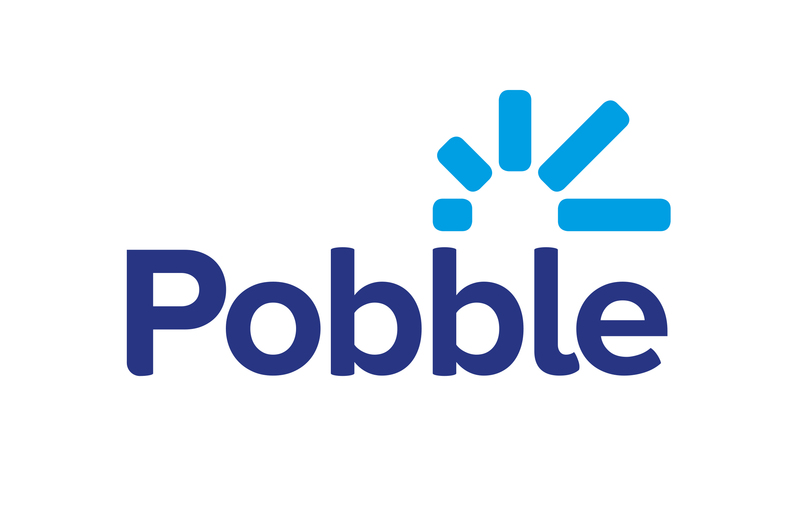 Note that you can link Pobble to your MIS (SIMS, Arbor, Scholarpack, etc.) to automate this process. Just click 'Pupils' in the header to see your pupil list. Select a group or individual pupils and select the 'Action...' button. You can either choose 'Increment age group', which moves your selected pupils up by one year, or click 'Set age group' and select from the dropdown menu options.